Sony Xperia Z is becoming quite popular among smart phone lovers across the world because of its cool features and tough design. At present, if there is any phone after Samsung Galaxy S4 which can give direct fight to Iphone 5 then it is Sony Xperia Z. In many features, Xperia Z outperforms both Samsung Galaxy S4 and iphone 5. Many people believe that Xperia Z is best available smartphone today. Some of unique features of Xperia Z are water resistance, tough body, HDR videos, 13.1 MP camera. 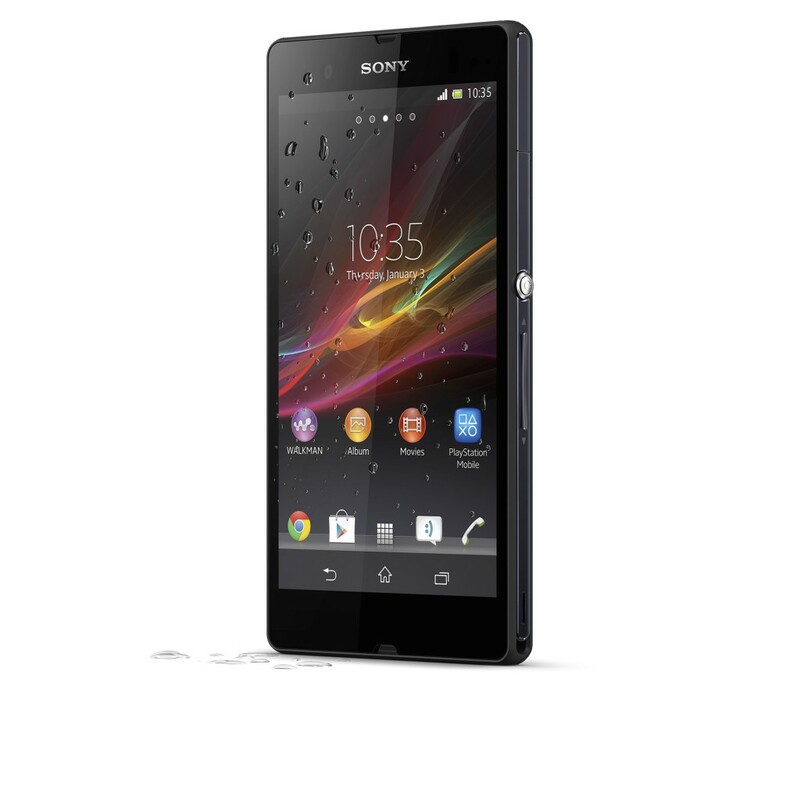 Sony Xperia Z is available in India for a price of Rs 37500; though, you can search for more discounted prices online. Xperia Z is one of futuristic smartphones with all features of future phones. If you have a budget of Rs 35000 or above and you are planning to buy a smart phone then Xperia Z can be a great option for you. 11)	It comes with 1920 x 1080 pixels and a density of approximately 441 pixels per inch. 12)	Wi-Fi Direct enabled, this feature lets users connect the phone to compatible devices directly without the need of a router. My Review – With all these features, Sony Xperia Z outperforms many other rivals in market. Its price is also competitive as compared to other smartphones in same range. However, it does not provide 64 GB memory as provided by iphone. Moreover, iphone 5 is thinner and lighter as compared to Xperia 5. If we overlook these shortcomings then Xpera Z Is a good option available in smart phones of today. My Rating for Xperia Z is 8 out of 10.